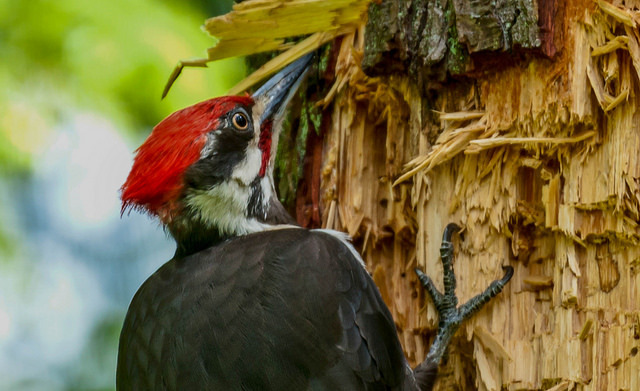 On Big Tree Weekend, we fix the spotlight on big tree -loving birds in Stanley Park’s woods. Compare species in the edge habitat versus the interior forest, and chance a glimpse at our birds with a particular taste for the high canopy. Join us for this two-hour, easy walking exploration to learn about bird identification and behaviour.